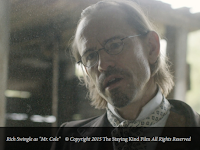 I played Mr. Cole, a banker in this Civil War era short film, written and starring Rachel Hendrix from October Baby. This marks my tenth film with Rebekah Cook. 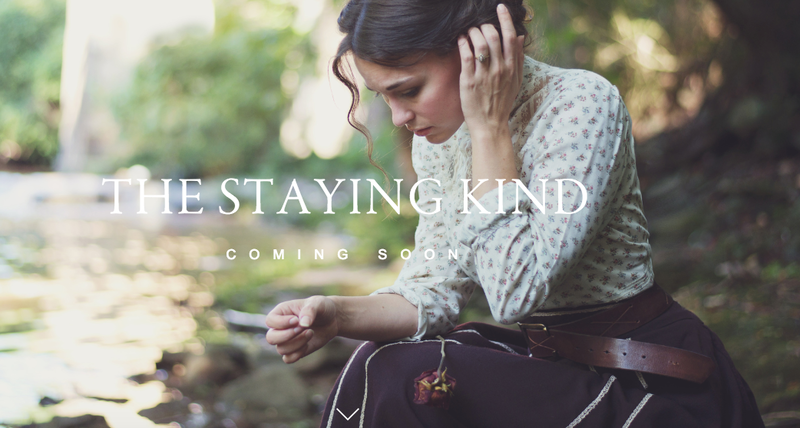 Find out more at www.TheStayingKindFilm.com. 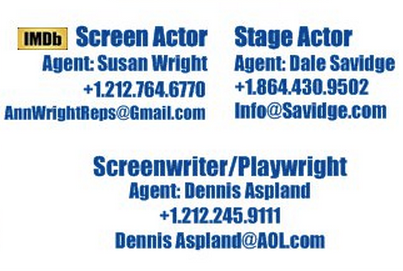 This marks the first film in which my work hit the cutting room floor.